We present to you our STAND3, an exquisitely designed stand specifically for the H3 Elite. 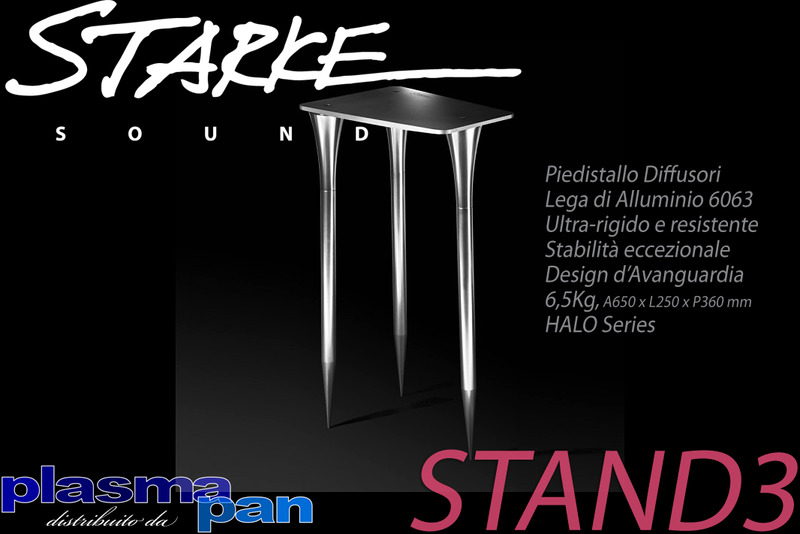 To achieve minimal vibration the STAND3 is constructed from 6063 Aluminium that possess a high coefficient of rigidity and stiffness. In order to guarantee the legs were true we used the finest German CNC machining technology available to produce the perfectly straight 650mm leg length. Acoustically and artistically flawless the STAND3 makes a perfect blend with the IC-H3 Elite.